One Stop Press Printing Services – You don't need to spend a million dollars to look a million dollars. Why Choose One Stop Press? As our name suggests, we can provide you with ALL YOUR PRINTING NEEDS. We have the necessary expertise to meet not only your quality requirements but also your deadlines. Image is everything. First impressions count and we can help your business stand out from the crowd. We are very experienced working with businesses of all sizes and understand the need to balance the budget while still having top quality printed materials. 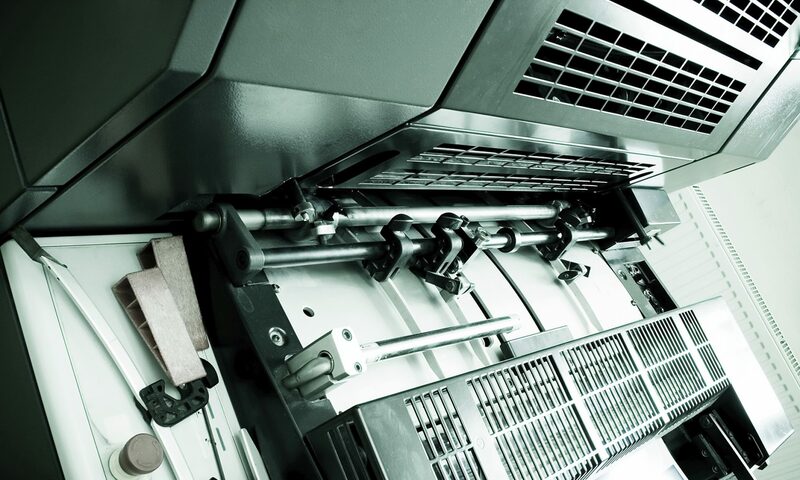 We are an independent business which prides itself on providing quality, value for money printing on time, every time and that’s why we’ve been in business since 1984. Our aim is to build long term relationships with our clients by supplying advice and printed products which enhances their image and increases their sales and profits. If you would like advice on how to save money on your next printing project and would like to know the options available in order to get the best value for money; please feel free to contact us. We are happy to discuss your printing needs – at your place or ours and we can guarantee that we will provide a written quote within 24 hours.